Everyone use youtube but only some people use keyboard shortcut key for youtube, here I would like to mention very useful and important shortcut key for Youtube. Some key work in active player and some work in inactive mode. 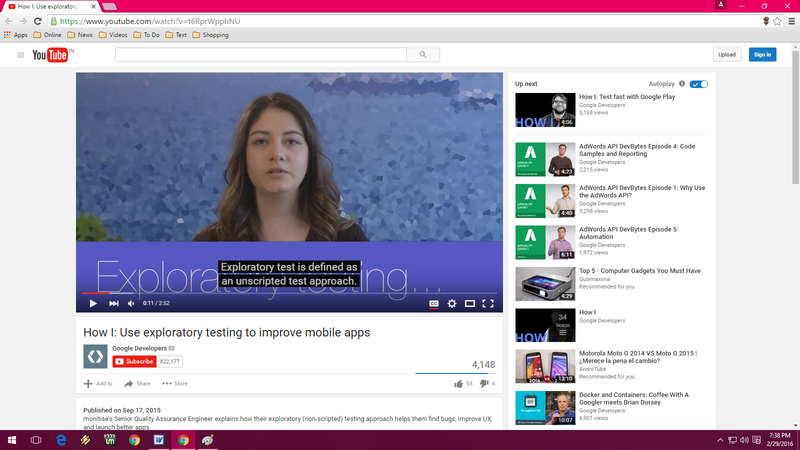 Changes the visual elements of the Closed Captioning text.